Boavista’s pro-esports players will join teams from FC Barcelona, Schalke 04, AS Monaco and Celtic, with the league saying that more teams will be announced shortly. “By signing Boavista we reinforce the international vocation of our competition,” said Gerard Piqué, Barcelona and Spain central defender and founder and president of eFootball.Pro. Boavista FC president, João Loureiro, said: “The presence in this competition reinforces the focus on youth, innovation and technology that we want to promote, not only in eSports but throughout the club. “Like our opponents, we seek to innovate with this competition that brings real and virtual football closer together in another international presence of the club that we are sure will please our fans”. 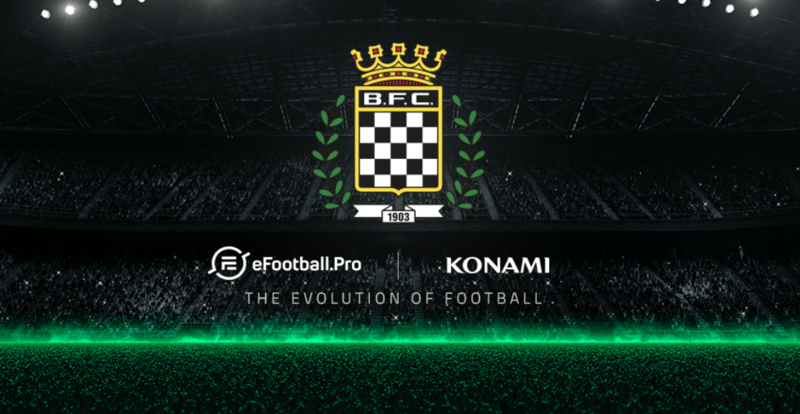 Konami has developed the game to bring the new league closer to player in-game, incorporating the eFootball.Pro Arena stadium where the virtual league matches will take place.